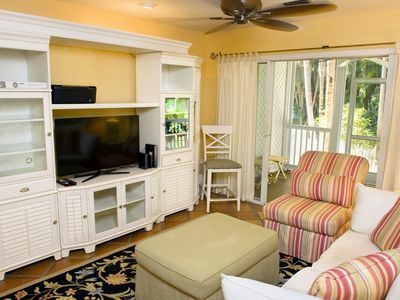 Beautiful Poolside Townhome - Perfect for family or Travel with Friends! 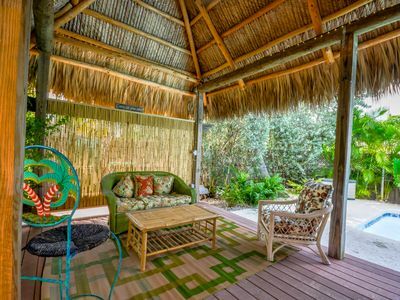 'Island Days' has it all: Large heated resort style pool with Tiki Hut right outside your French doors. 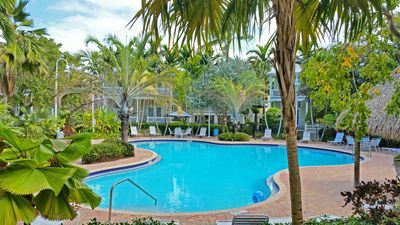 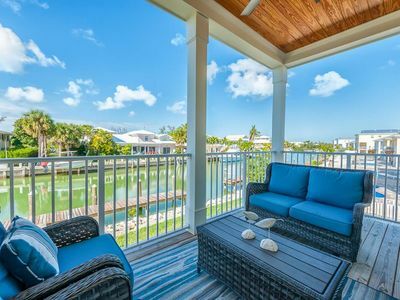 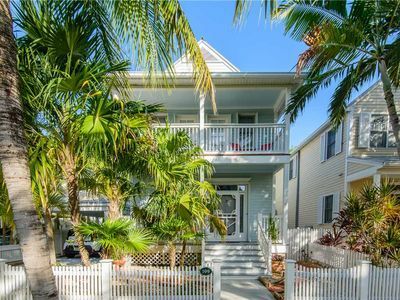 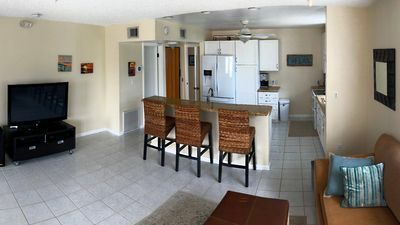 Lush landscaping and off street parking steps to your door complete the resort feel all in a private 3 bedroom 3 bathroom town house located in the gated Coral Hammock community just minutes from Old Town Key West. 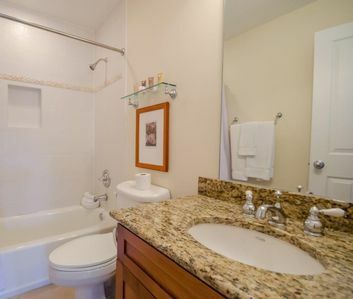 Three spacious bedrooms (all with their own en suite bathrooms!) 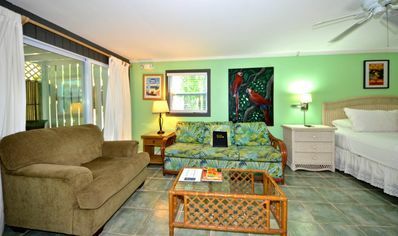 have French doors that open up to the large topical center courtyard complete with a gorgeous heated pool, a Tiki hut. 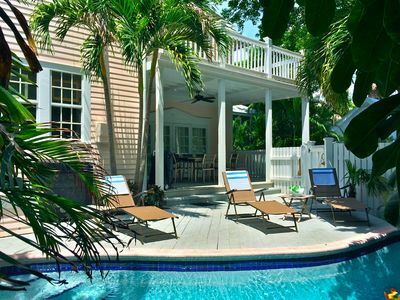 and pool side lounge chairs. 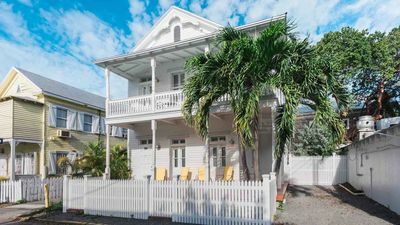 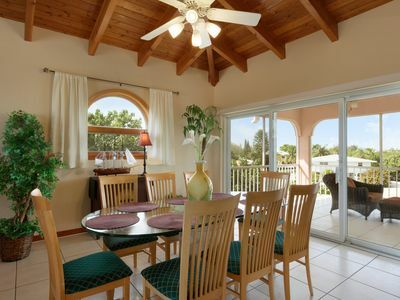 Golfer's delight in the close proximity to the Key West Golf Club. 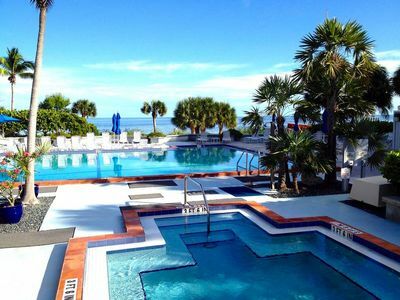 Stay and play or do simply nothing at ALL! 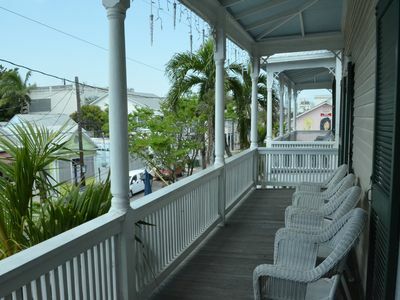 Ideal location for a quick trip to your boat and spending the day away on the crystal waters of the Atlantic or Gulf. 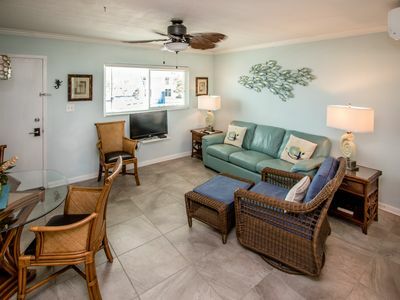 Great proximity to the Sunrise Marina, Oceanside and Stock Island Marinas. 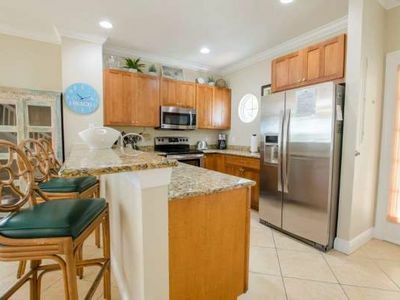 Fish all day, then prepare your catch in the fully stocked kitchen or on the Char-Broil Infrared grill. 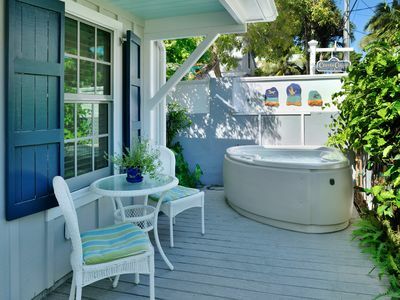 Sip a cold drink and take a dip in the pool that is steps from your door. 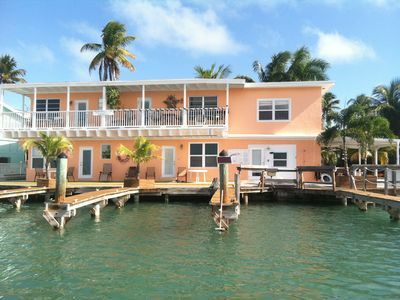 Stop in at the Hurricane Hole Marina and rent paddle boards, kayaks, jet-skis, or charter a fishing boat. 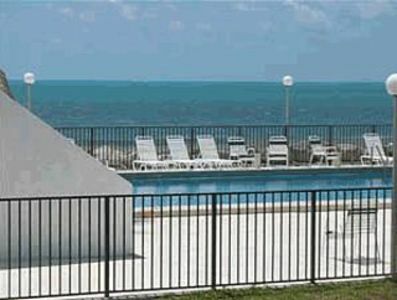 Spend less and stay longer with this very affordable property. 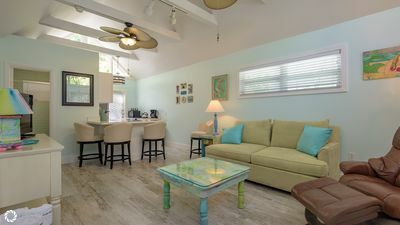 Conch Key Villas #1 If Fun, Fishing and Views are on Your List, Stay Here! 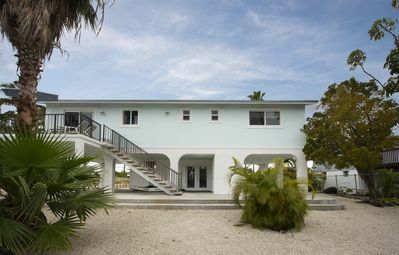 4 BR/3 BA Canal Front Villa with Private Pool, Dock and Neighborhood Beach!